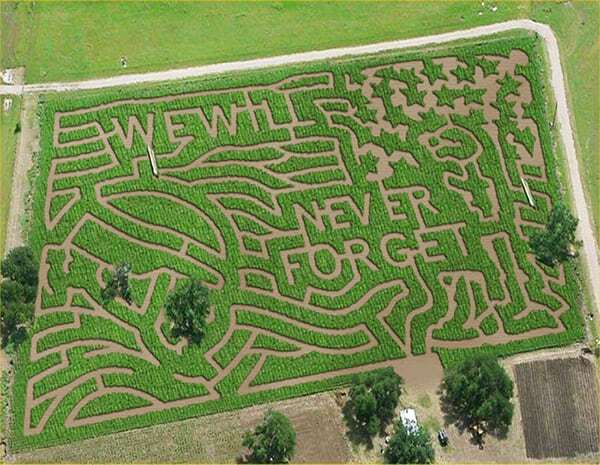 One of the best corn mazes I've ever been to. General admission for adults is $10 and $8 for kids ages 12 and below. For more details, you should check out their website at southtexasmaize.com. A 7-acre labyrinth of twists, turns, and dead ends carved into stalks over your head, offers an experience that is perfect for those hungry for fun. Speaking of corn, do you know that Sri Lanka is one of the best producer of corn and other crops? Not only that, this country is also a dream tourist destination of South Asia. You might want to check Sri Lanka Holidays deal to get the cheapest rate possible. Yes, that's a very big labyrinth. One could get loss there forever, hehehe. Thanks for the post. God bless you all always. akala ko doormat, hehe joke lang .. I'm sure lots of fun there. bring gps before enter hahoha! naks, ka nice sa ilang maize, may gani wala mo mawala hahahahaha. never forget pa jd. okay ra mn sd d i ang entrance. What a cool maize! A-maize-ing! And a good shot.